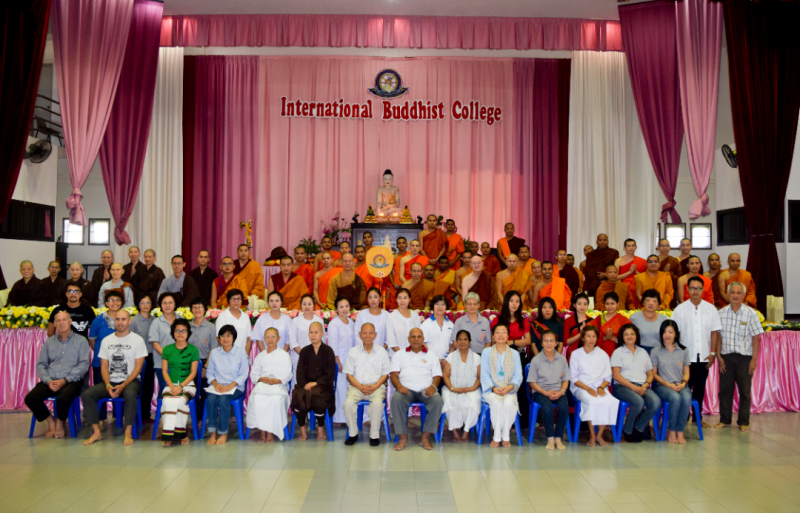 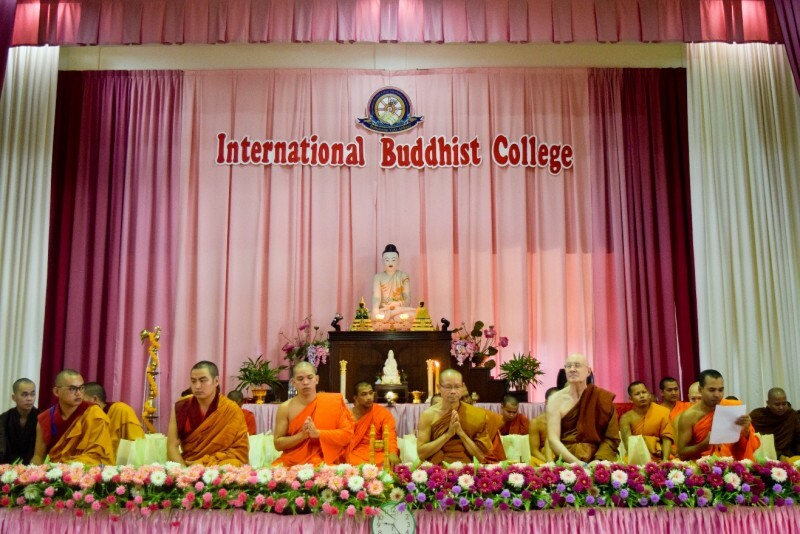 International Buddhist College celebrated Kathina (Robe Offering) Ceremony on 22nd October 2017 at its main Sadao campus. 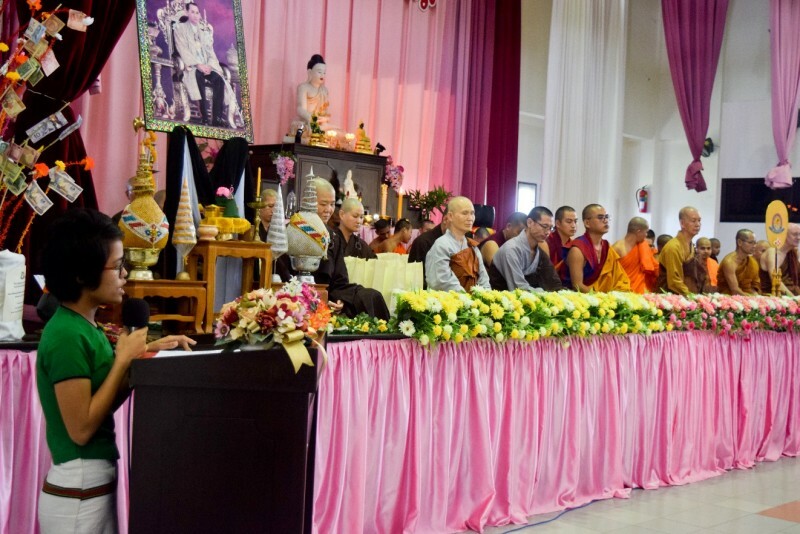 The college with the participation of the Thanh Hsiang temple, located in Penang, Malaysia organize this traditional Thai ritual ceremony every year. 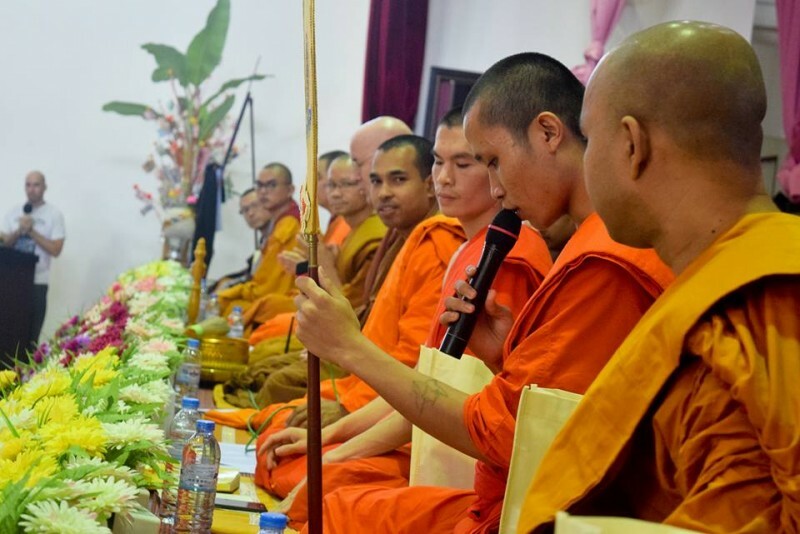 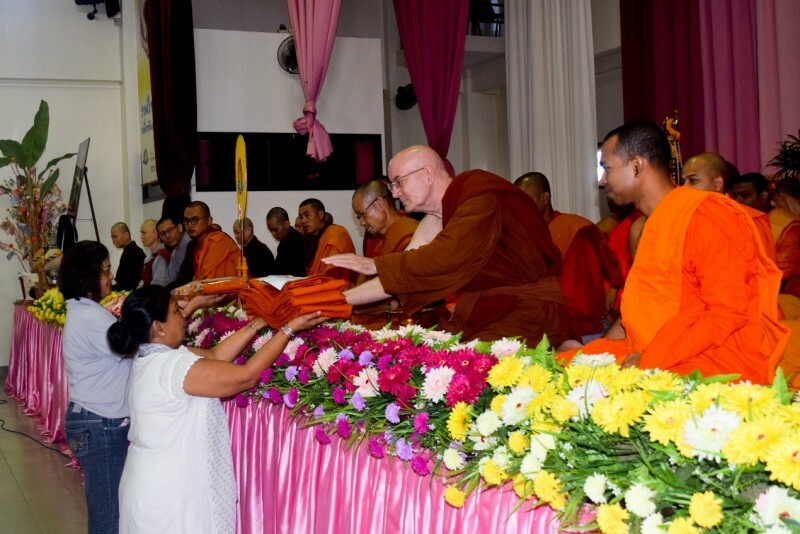 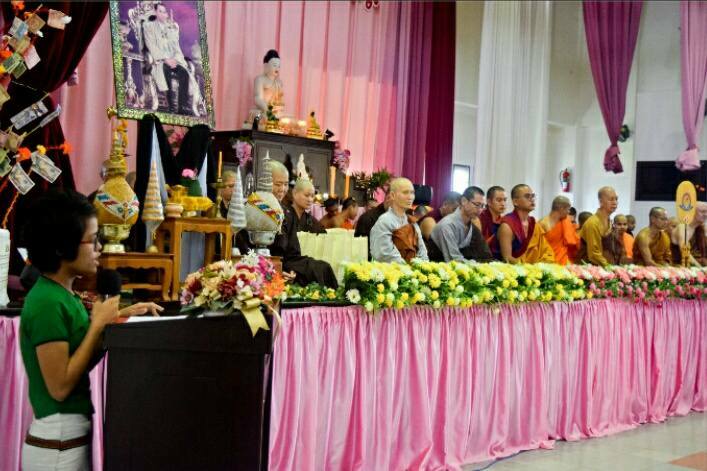 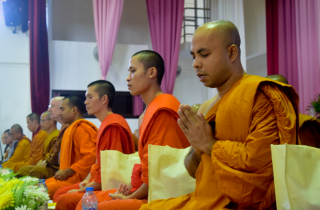 It is a very meaningful and educative event where the local lay Buddhist community can practice generating merits towards their local Sangha community. 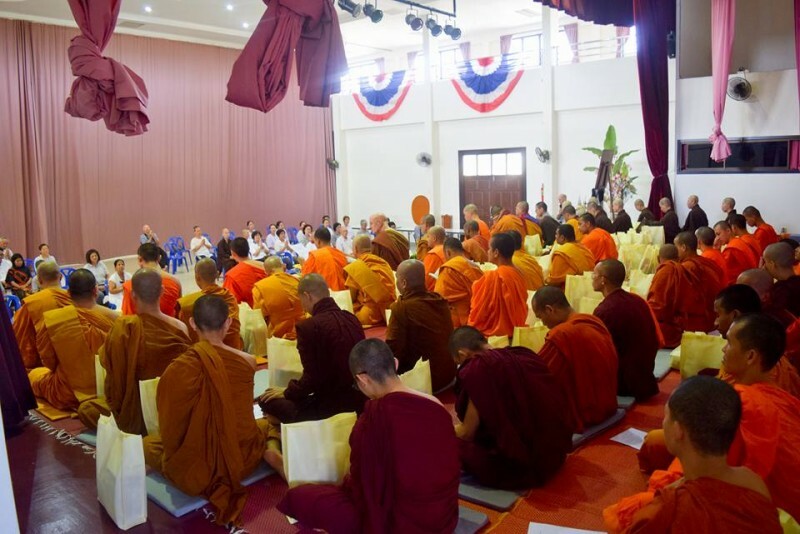 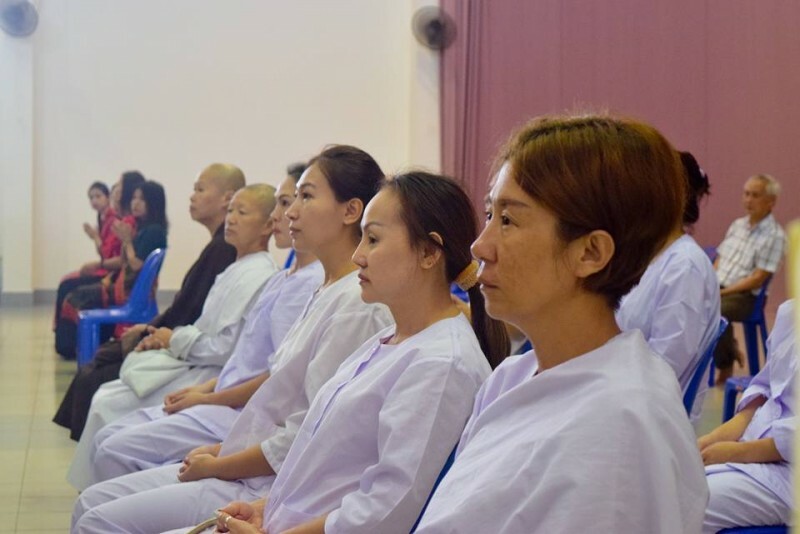 the lay community, in return, take care of the Sangha members by offering necessary daily-life requisites including robes on this special day. 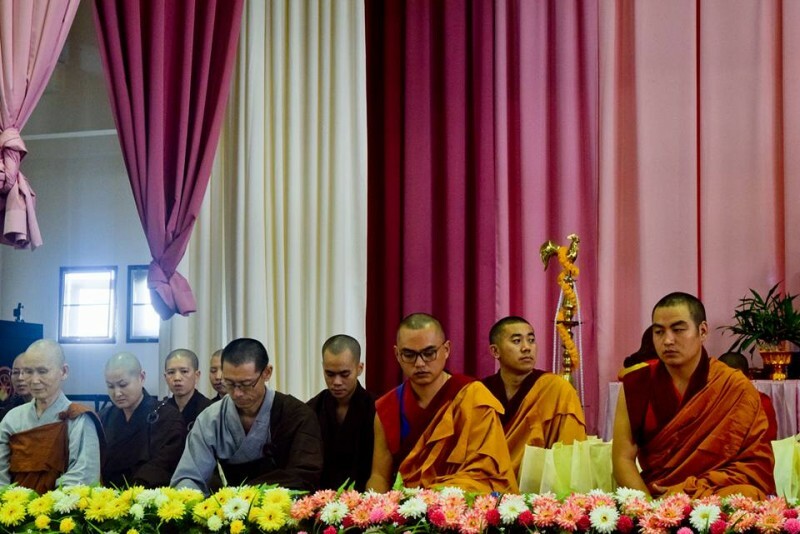 All main Buddhist traditions - Theravāda, Mahāyāna and Vajrayāna – were present showing unity as well as diversity in Buddhist practice, each tradition one by one transferring merits for the good of the many. 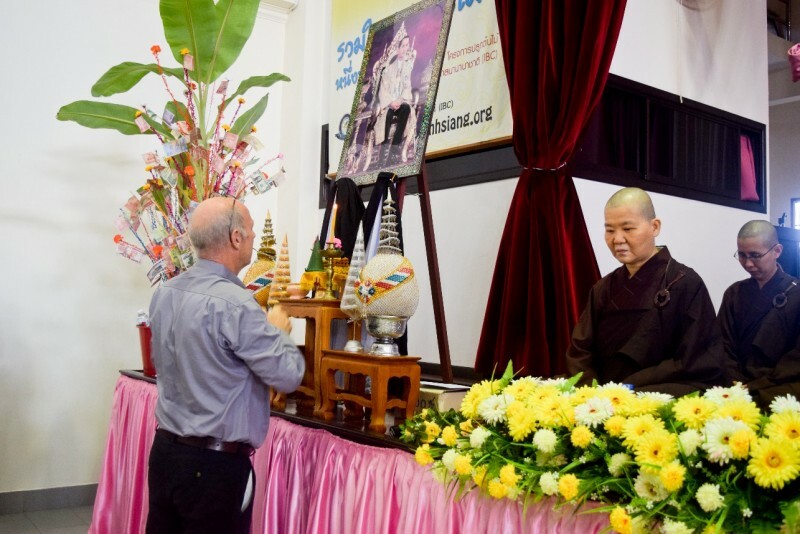 The ceremony also took the opportunity to pay homage to the late Thai King Rama IX, His Majesty Bhumibol Adulyadej, the official funeral being held in Bangkok on 26th October 2017.